"The hammock is often seen as symbol of summer, leisure, relaxation and simple, easy living." That is a perfect description for this lovely home in The Hammocks neighborhood of The Currituck Club. This four bedroom retreat is perfect for a family or several couples. With just about everything updated recently "Posh Place" is a well managed and well maintained property that is sure to please guest and owner alike. Park your car in the garage or driveway and relax. 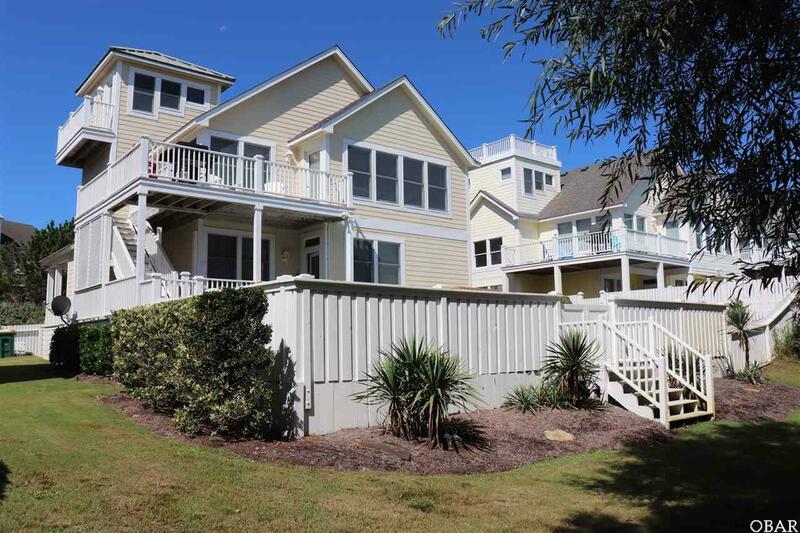 Just walk a few steps to the gazebo to be picked up by the trolley to take you to all the amenities the Hammocks and the Currituck club have to offer. . Park your car and relax. Enjoy the private pool with custom masonry pool deck. 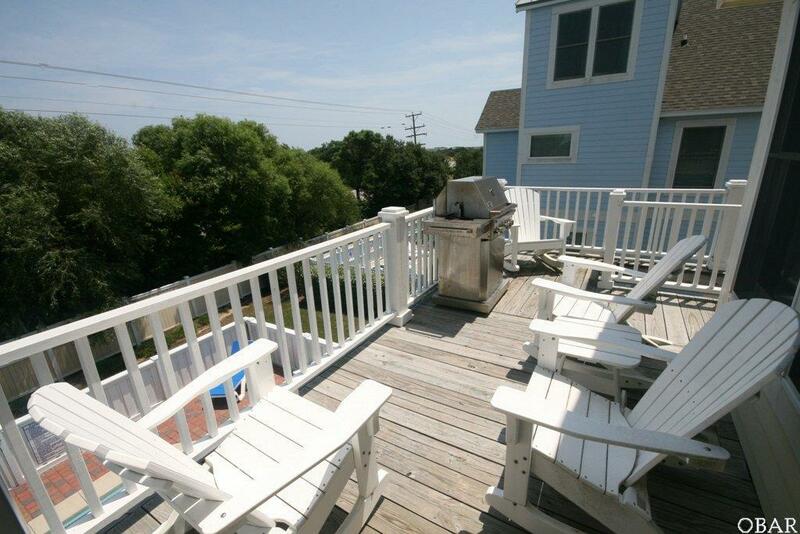 Relax on the Sundecks or enjoy the breeze on the covered porches and decks. Lovely views from the widows watch tower. 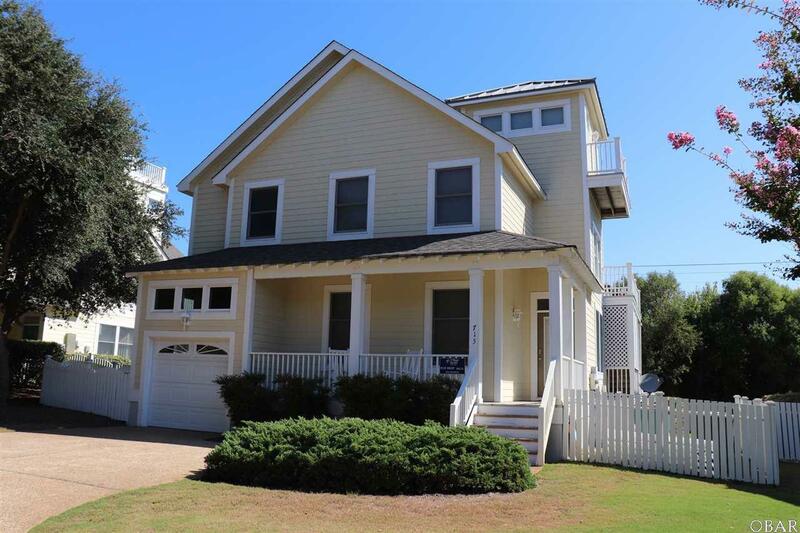 Recently decorated with new furnishings including mattress for comfort, new appliances and a new outdoor shower for the pool area This is one of the most popular vacation destinations on the northern Outer Banks and for good reason. 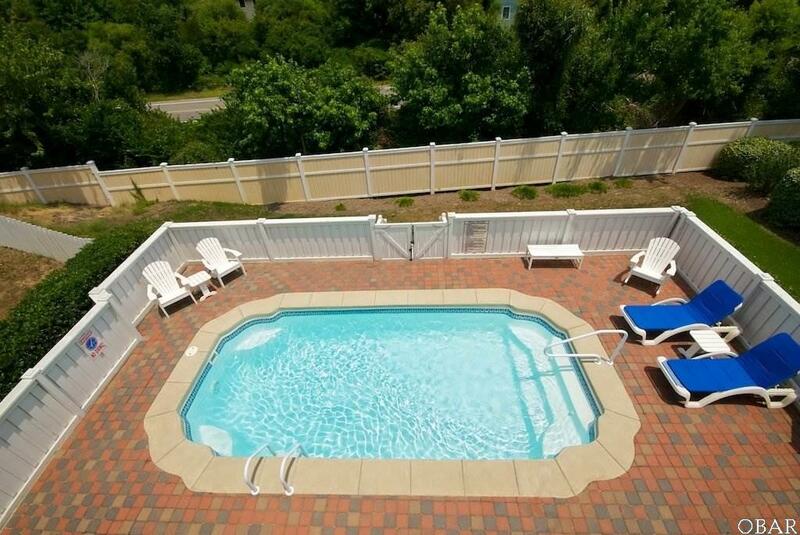 This gated community has amenities that vacationers and owners are looking for including the Hammocks neighborhood pool, Currituck Club pool and recreation area, playground, tennis, fitness center, shuffleboard, basketball, sand volleyball, boccie ball, and childrens pool. "Posh Place" is located near some excellent Corolla restaurants and shopping.. Join or play one of the most beautiful golf courses on the Outer Banks, you will be able to find just about anything you need. Some of the best known Outer Banks attractions are found at this end of the island; including the Currituck Lighthouse, The Whalehead Club and of course the Corolla Wild Horses.